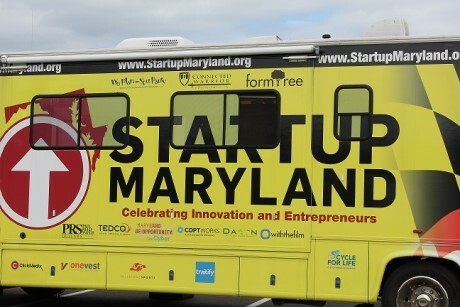 Continue reading "Startup Roadshow Visits Dorchester"
hotDesks, a network of coworking spaces on Maryland’s Eastern Shore, has announced the F³ Tech Business Accelerator Program. This program gives entrepreneurs and startup companies working in the fields of agriculture, seafood, and environmental technology the opportunity to benefit from five months of mentoring, training, and support. HotDesks propel them from idea to commercialization of a product or service. This is the program’s first year and will prepare participating startups for investment. 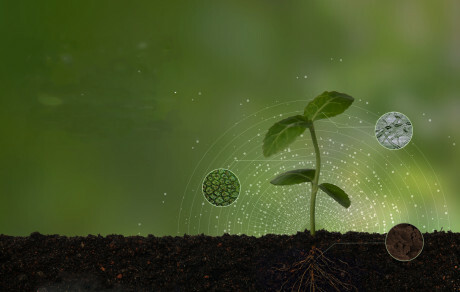 F³ Tech is the only business accelerator program in Maryland dedicated to advancing innovations and technologies in resource-based industries such as agriculture, aquaculture, forestry, bioenergy, and the environment. The Accelerator program will be held from September 2016 through January 2017. Five startup companies will be accepted into the F³ Tech program. Applications must be completed online (F3Tech.org) by September 6, 2016. 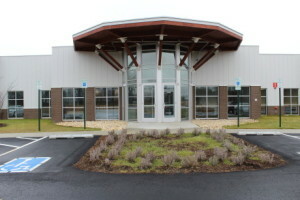 For more information about F³ Tech, or to apply to be one of the startup companies in the program, visit F3Tech.org. To learn more about HotDesks please. https://hotdesks.org. 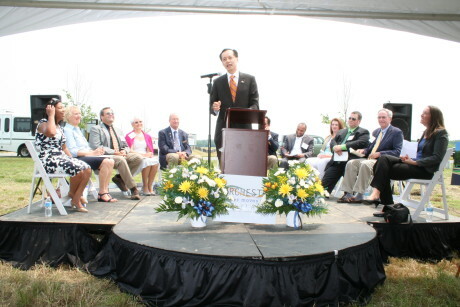 Continue reading "Groundbreaking Event at Technology Park"